Roses are red. Curtains are blue. I am enjoying this project. Tell me so are you. 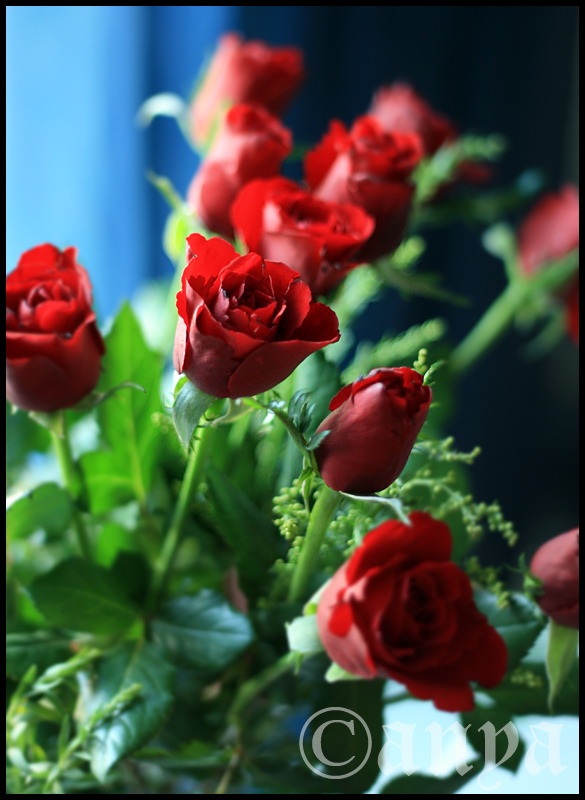 This entry was posted in Uncategorized and tagged flowers, photography, project 366, roses. Bookmark the permalink. we love you as well as the project.cheers!